You can change the way you think, feel and behave, leading you to a calmer, happier place. Hello, my name is Ali Tomlinson, I am a qualified Clinical Hypnotherapist and Psychotherapist working as a Solution focused Therapist. I manage a practice based in St Neots, Cambridgeshire. I work with people, including children, who are living with anxiety, depression or OCD. I can also help with pain management and phobias. solution Focused Therapy is a modern, researched, scientific method of deep relaxation. Helping you to discard those negative thoughts and feelings, replacing them with a more positive state of mind. Please have a look at my website for more information about my work www.alitomlinsontherapy.co.uk. Alternatively you could look at my facebook page "ali tomlinson therapy" #youchangeyourmind. I look forward to hearing from you. Diploma in Solution Focused Hypnotherapy issued by the Clifton Practice in Bristol. a member of AfSFH Association for Solution Focused Therapists. Set up of current practice 2017. I specialize in helping people who live with depression and anxiety. However i have recently suffered myself with cancer. 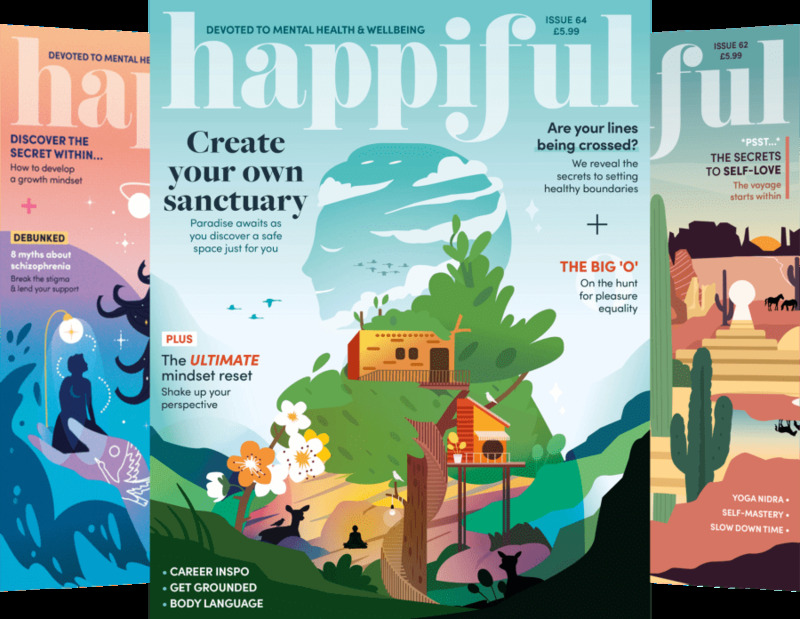 This issue is now resolved, but it has given me the insight into one of our most hated illnesses and more importantly how Solution Focused Therapy may be helpful as a tool to overcome some of the fear and side effects of cancer and its treatments. As a result I am doing as much extra training and reading as I can to help people overcome some of these issues, and i have started to work directly with cancer patients to help them see the positives from a very negative place they may find themselves in. £60.00 per session (approximately 1 hour). Phobias are £150 for four sessions. Please have a look at my website for more details. Solution focused Therapy is a modern style of holistic care designed to help you reach your full potential using hypnosis and deep relaxation. It is the only Hypnotherapy to be currently under research. Solution Focused Therapy uses a scientifically based ethos. It helps clear away the negatives and enables you to concentrate on the positives and what is important to you, focusing on solutions rather than your problems. This is a fairly short therapy, and I expect most clients to completed by six to twelve weeks. if you are unable to travel to me, or are a wheelchair user thus not being able to access my premises I can travel to you. i work Monday to Thursday during the day and the evenings. I will make exceptions for other working days. I am also available to come to you if you are not able to come to me.